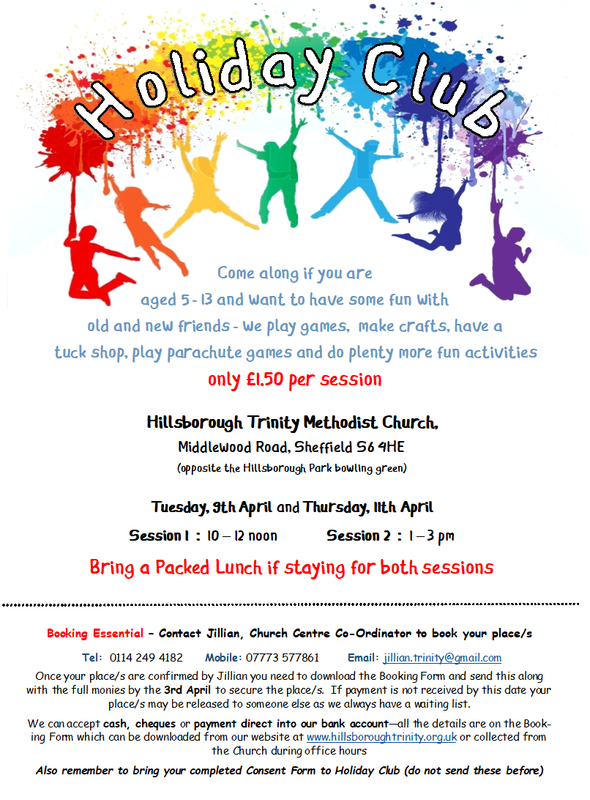 Each year Hillsborough Trinity provides a holiday club during the Easter and Summer school holidays for young people aged 5 - 13 years old. 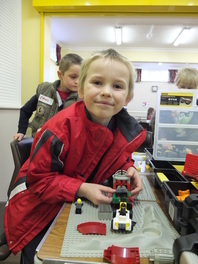 We did lots of crafts around animals, birds, plants and creepy crawlies another year. 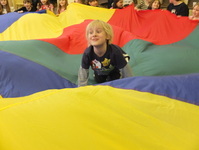 We thought about the story of Noah's Ark, we did some gardening, played games and with the parachute, had our faces painted and lots lots more!